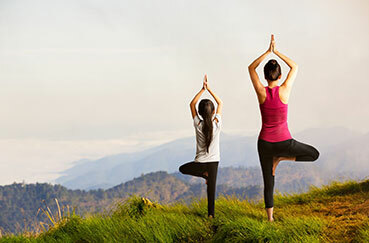 Ever have the urge to leave the confines of a smoke filled environment or concrete enclosure and just escape into a scenic vision?Learn the wonderful benefits of meditation through a Yoga retreat. A time tested and proven practice of the East to heal all mind, body and soul. The art of Yoga and practice of meditation will not only help you relax your somatic self but also give you the inner peace and serenity you seek. Owing to the Hindu influence fused with Buddhism, Sri Lanka is equipped with ancient Ashrams for you to seek refuge in. Invest in your happiness but taking care of your soul-health.